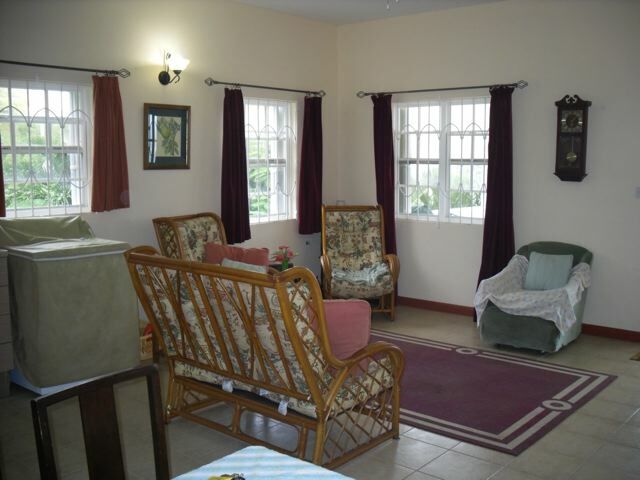 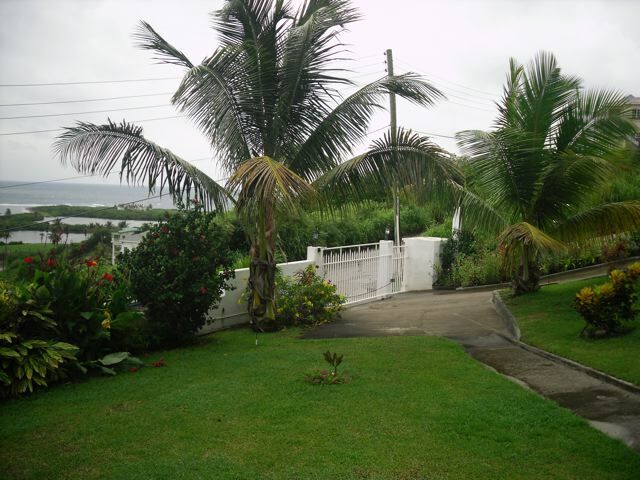 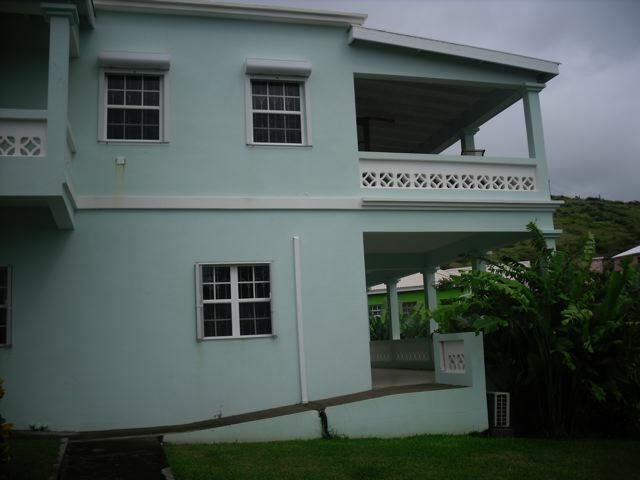 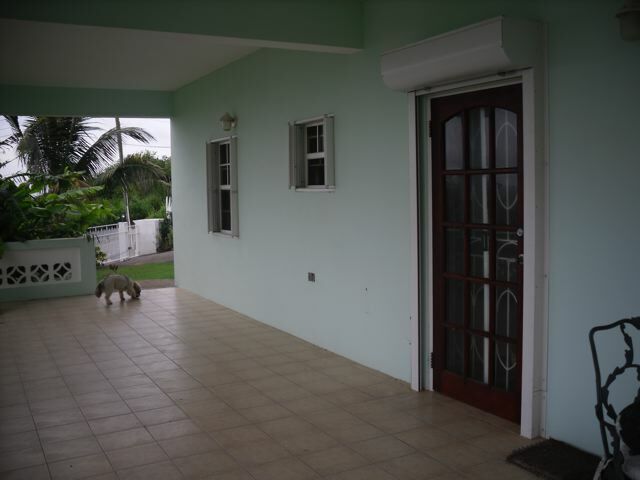 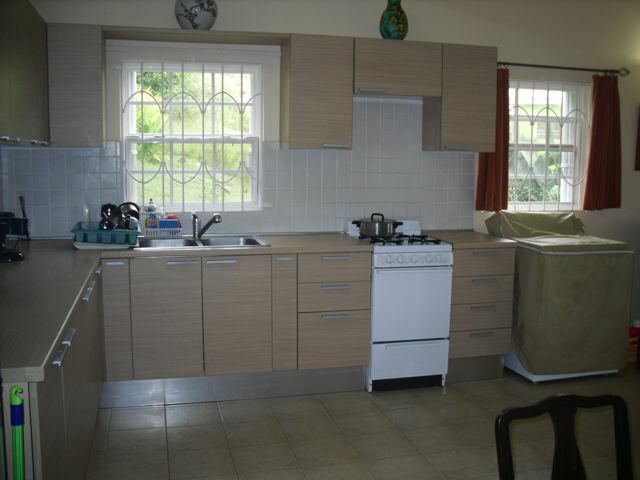 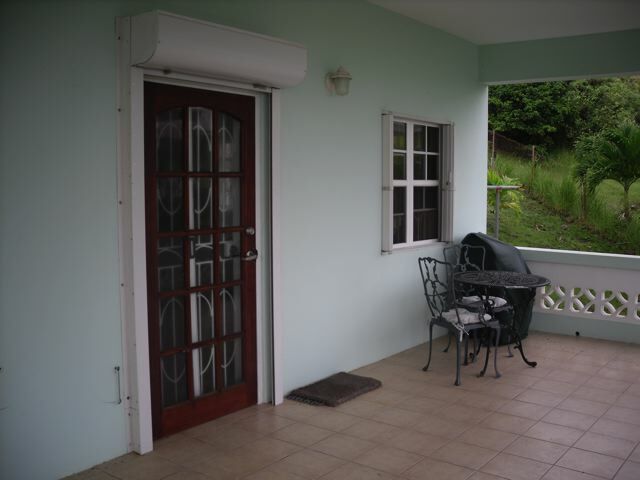 A spacious unit with large covered veranda, fully burglar barred and also with hurricane shutters. 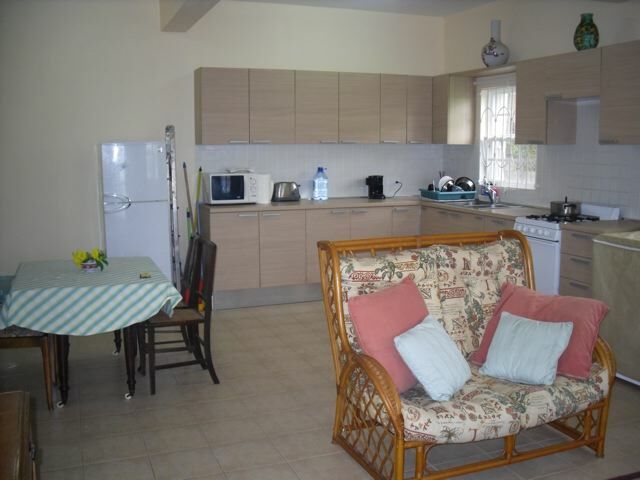 The large open plan living area features a large functional kitchen, dining room and living area with a washing machine and full size dryer in addition to line drying outside. 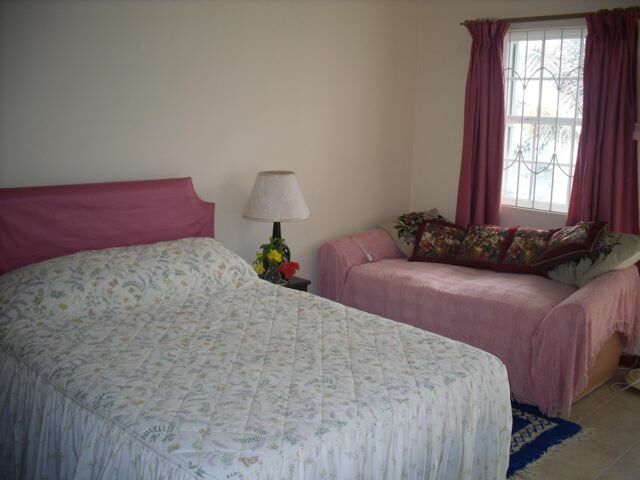 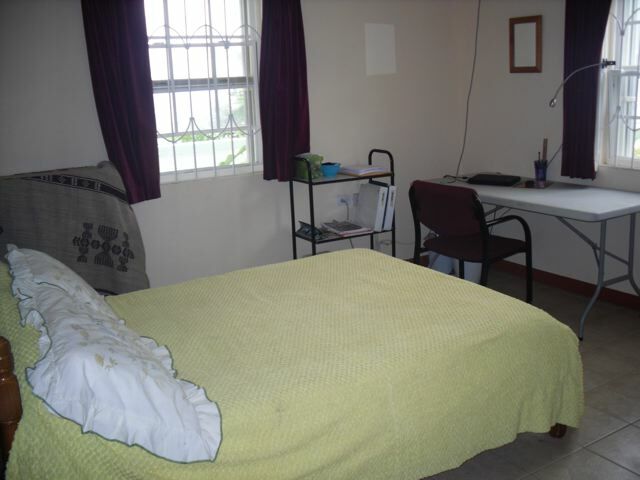 The bedroom is fully air conditioned and has a study desk. 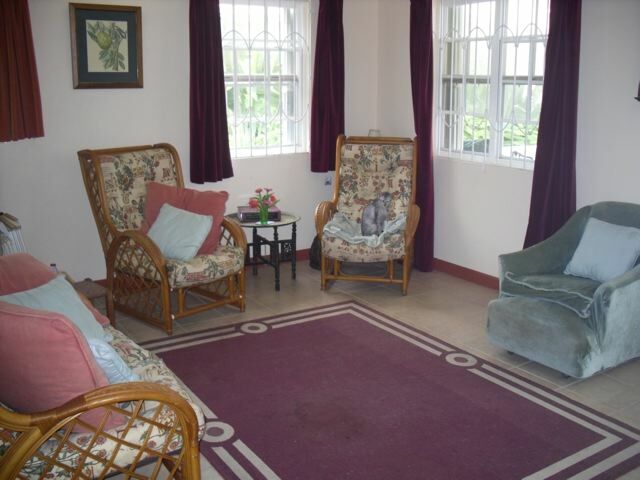 A small garden which can be sectioned from the main house is also available as is off road parking for security.